The Old Fort Quarter Festival has a whole host of heritage based activities on offer to celebrate the history of the town. The old fort that this festival has been created for everyone to celebrate was built in 1547/8. The first Governor of the fort was the Captain of the Guard for Queen Elizabeth I, a man called William St. Loe. The Fort was built as part of the effort in the suppression of the native tribes such as the O'Mores, Kellys and Lawlors, during the plantation of Laois and Offaly. It was attacked and burned by Owney Mac Rory O'More in 1599. 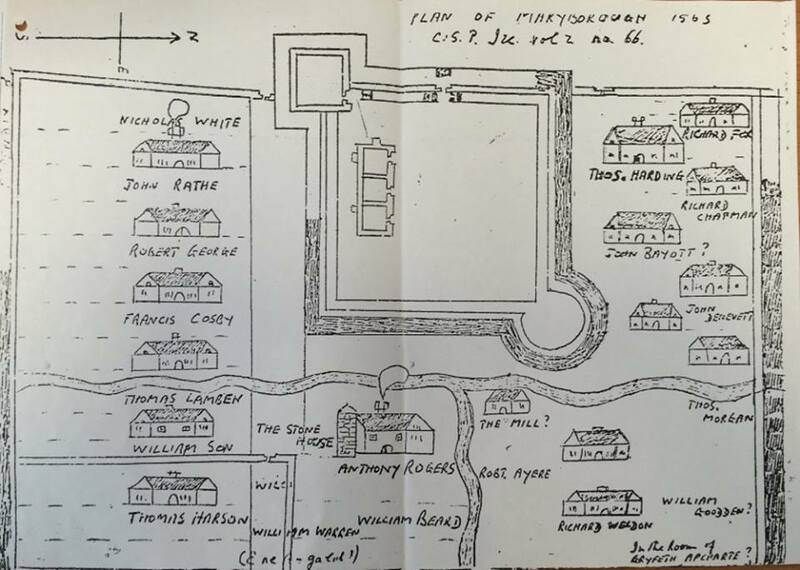 An old map of the Fort from the 1560's shows some of the first English settlers who were granted lands in the newly formed Queens County. The Fort was originally called Protector, after the Duke of Somerset who was Edward VI's guardian but was renamed Maryborough in 1556 in honour of Mary Queen of Scots. The weekend will see plenty of family orientated heritage displays to help carry this history through to the next generation in Laois. The entertainment and events include medieval armour, medieval hair styling, workshops in medieval shield making, archery, medieval re-enactments and lots more. Raven Haven Aviaries will have a birds display at Fitzmaurice's Square on Saturday and Sunday. Talks will be held upstairs in Kavanagh's bar on Saturday June 24 from 2-6pm. Everyone is encouraged to drop in throughout these talks and learn some fascinating history. The talks are family friendly for history buffs of all ages and curious kids. 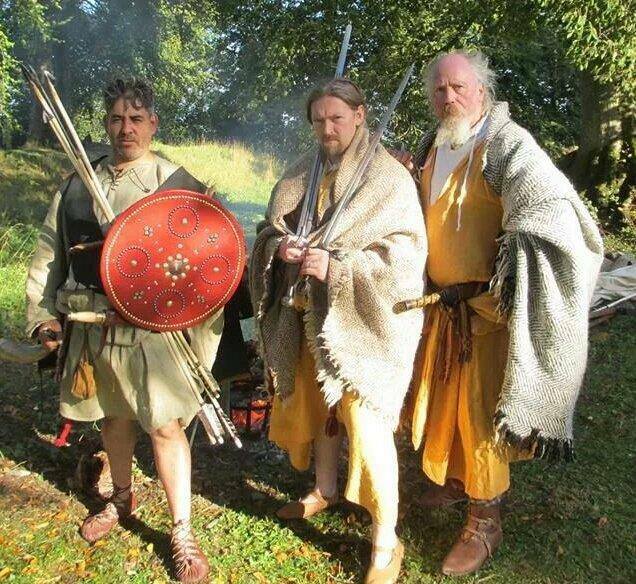 History Live who will talk about Customs and Costumes in Tudor Ireland, Dr Eoin O'Sullivan will showcase recent excavation of the fort and Diarmuid Whelan will inform everyone on the history of the fort and its turbulent past. Regular heritage trail walks of the fort will also be held on Saturday and Sunday. Get Medieval at the Old Fort Festival 2017, Friday 23 to Sunday June 25. Follow the Old Fort Quarter Facebook page for updates here.